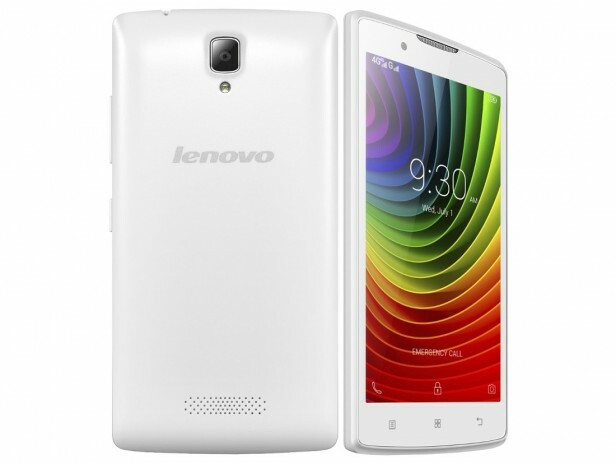 Lenovo A2010 was announced in August 2015 and the phone was available for sale from September 2015. It features a 4.5 inches IPS LCD capacitive touchscreen with more than 16 million colors. The resolution of the display is 480 x 854(~ 218 pixel density). The processor of the smartphone is a Quad-core 1 GHzl Mediatek MT6735M while the graphic processor is Mali-T720. The phone has internal memory of 8 GB and 1 GB of RAM. The smartphone comes with Android OS, v5.1 (Lollipop). This device targets customers who want to have an elegant and modern device which can run as smoothly as possible and that can also be affordable for every wallet. Even if it was designed to work at an optimal level, as any tech product on the market, it starts to work slower than usual after a period of time and even to freeze whenever you open some applications. Whenever this happens, a quick and dirty way to get rid of the bug and solve the software problems is to do a master reset. This is a well-known procedure that can be performed on absolutely any device, including tablets, laptops and desktop computers. By reinstalling the default version of the OS and resetting the settings, the operation also deletes all data and makes the Lenovo look like brand new There are 2 methods to perform a hard reset. There are two methods to perform a hard reset.